increase the dielectric strength of oil. The results of physico-chemical analysis of transformer oil processed on regeneration unit (a laboratory UVR model). 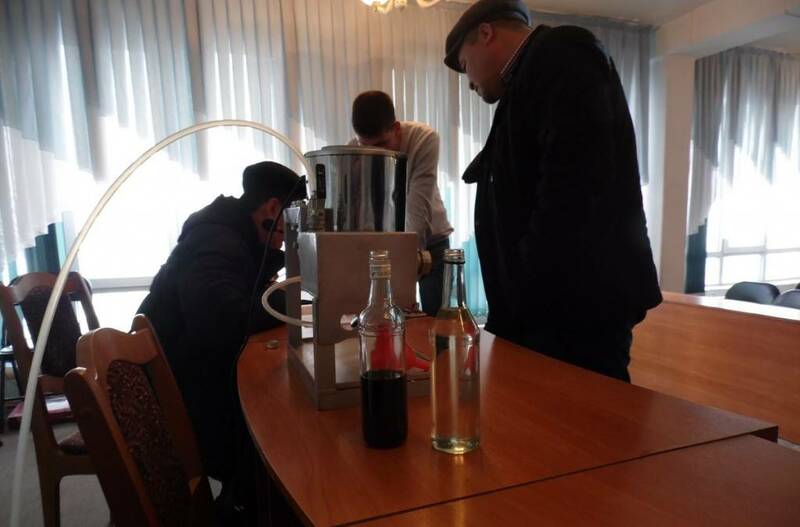 The laboratory, that conducted the analysis, recognized the processed transformer oil operable and acceptable for further use in accordance with regulations of the Kyrgyz Republic. It should be noted that the obtained oil parameters are not the best result that can be achieved using GlobeCore regeneration units. With laboratory unit having limited capacities. Using commercial units, the parameters of processed oil can be improved even more. However, even laboratory equipment shows a huge potential of regenerative technologies. GlobeCore is grateful to Kyrgyz colleagues for their help in organizing presentations and interest shown towards our equipment.